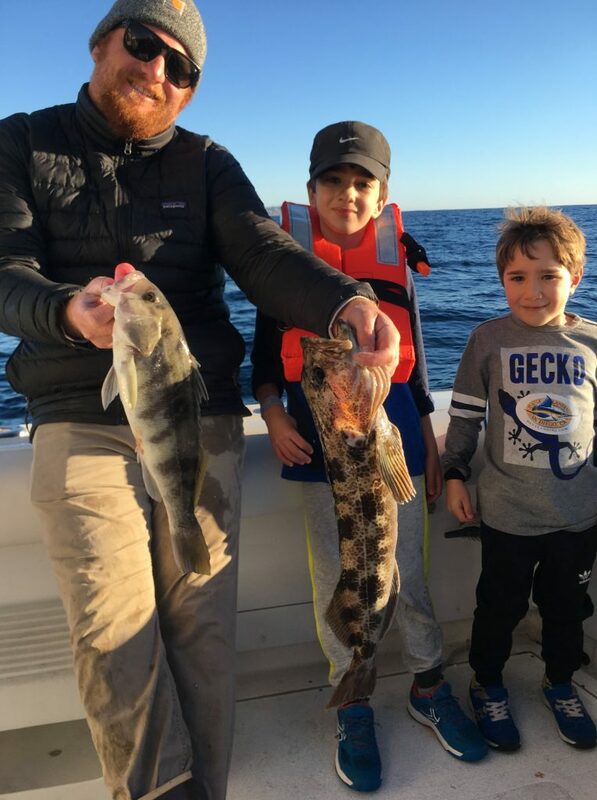 We kicked off 2019 in Coletta Sportfishing style and it’s all about the kids! 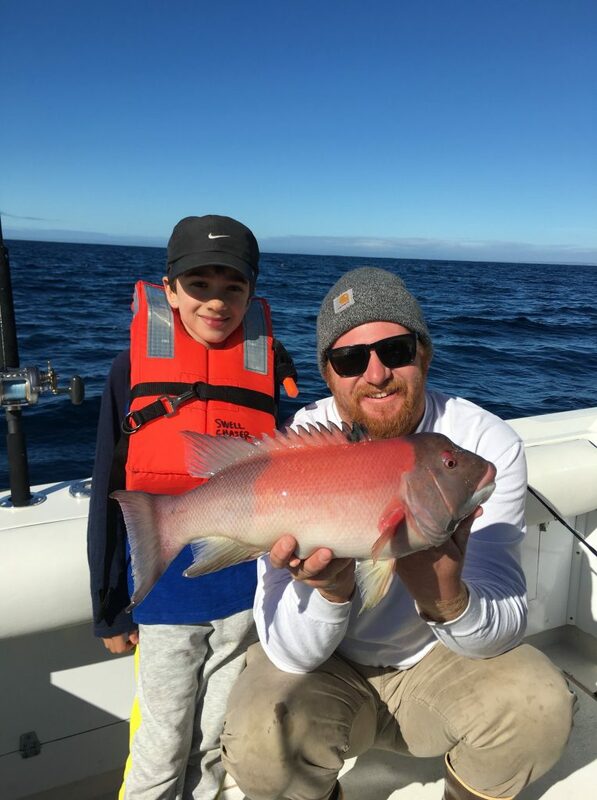 We had some amazing junior anglers of all ages and experience levels on board. While safety is always 100% our priority, we have a lot of fun too! And while pictures are worth 1000 words, video is worth a million! Check out the our recent juniors getting in on the action in our latest video. Education is also a big part of our trip for them and we aways sending them home with smiles. Catch & Release Monday – Cool Family From Italy! Captain Brian running the Swell Chaser and first mate Hale on a ½ day charter this afternoon. Today a catch and release trip produced a variety of species for our young anglers. They released a couple of lingcod, a nice sheephead, some sand bass and rockfish, and a handful of mackerel. Thanks Juan for choosing Coletta Sport Fishing for your fishing adventure. Family Fun – Kids Slay In The Bay! Captain Jon running the Wanu and first mate Hale on the back deck on a 1/2 day trip this afternoon. 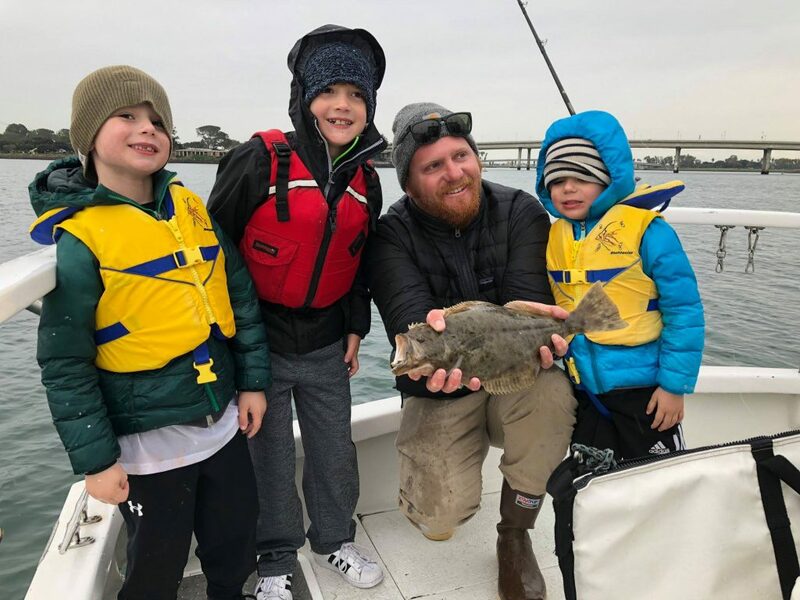 Very nice family from San Diego out today had some rain and rough seas so moved back into in the bay and caught 3 short halibut all released. Thanks Karla for choosing Coletta Sport Fishing for your fishing adventure. It was a pleasure working with you in setting this trip up! Good Time Had By All For A Bachelor Party! Captain Jon running the Wanu and first mate Hale on the back deck on a ½ this morning. 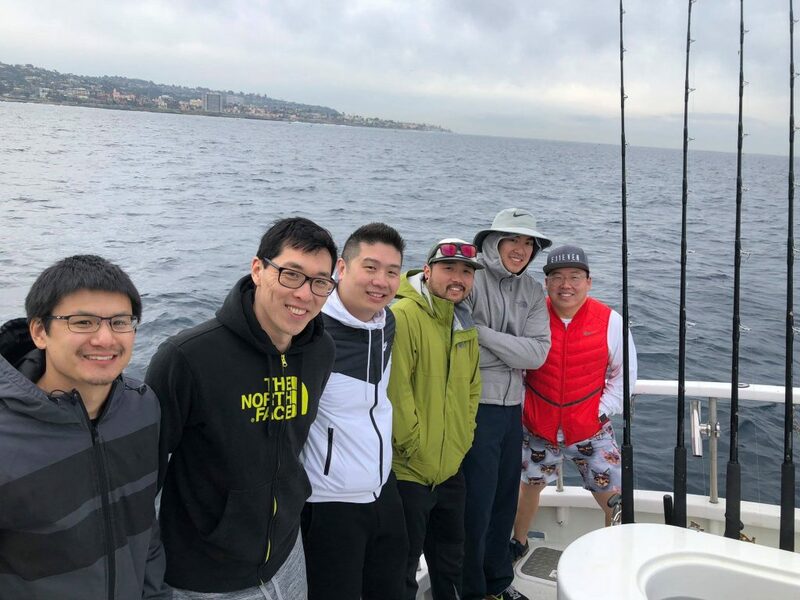 It was Tough fishing today for a group of friends here for a bachelor party but they all had a great time on the water. They caught 5 rockfish (all fish safely released). Thanks Joseph for choosing Coletta Sport Fishing for your fishing adventure.